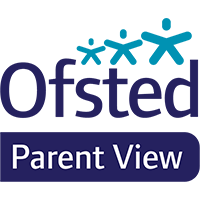 Parent View is an online questionnaire that allows parents and carers to give their views about us at any time to Ofsted. If you have an urgent problem, please let us know straight away. You can tell your child’s class teacher, the main office or call. Contact details available on the contact page.